The clinic is situated within the 5-star Earlsdon Park Village, the former site of the “old Butts college.” We are located a short walk from Earlsdon high street, IKEA, and Coventry train station. Traveling by car? You are in luck – there is ample free parking for our clients. Rest assured – all of our therapists are highly experienced chartered physiotherapists with years of experience. All clients will be assessed and treated by senior physiotherapists with years of clinical experience in your condition. With knowledge of the very latest research and approaches in order to ensure the very best outcome for you. See us in action, with different clients, you too can become one. Godiva Physiotherapy & Sports Injuries Clinic is dedicated to providing you with the most advanced evidence-based assessment and treatment techniques to improve your pain, function and performance. We will always act with your best interest at heart, placing your individuality, expectations, dignity and confidentiality as our priority. As lady Godiva represents passionate belief in justice and genuine compassion for the people of Coventry, so too our real desire to facilitate, as best as possible, the greatest quality of life for the people of our area through restoring health and wellbeing – one person at a time through Physiotherapy and community wide through our commitment to supporting local charities. some chuckles along the way. throughout your interactions with us. that all our clients and stakeholders needs are not only met but surpassed. Damien qualified in 2002 with a 1st Class Honours degree in Physiotherapy. He has completed a Diploma in Sports & Exercise Medicine in 2005. Currently, he is studying a Diploma in Craniosacral Therapy. He has successfully attended a vast array of post-graduate courses and is fully trained to carry out Chiropractic and Osteopathic manipulations, Acupuncture, and is one of the very few Physiotherapy Instrument Mobilisation (PIM) practitioners in the Midlands. 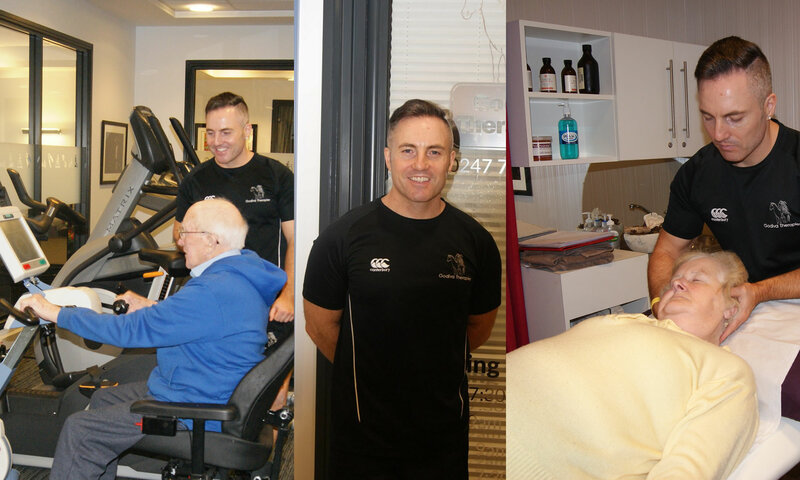 Damien’s long-held ambition was to be able to use his physiotherapy skills to assist people from all walks of life by providing an excellent local, knowledgeable and affordable service. 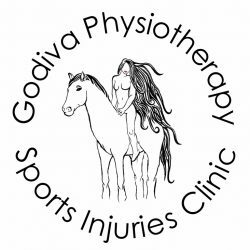 Subsequently, Godiva Physiotherapy &amp; Sports Injuries Clinic was founded in July 2016. We provide complete management and treatment of all musculoskeletal and neurological conditions that affect both the general public and elite sporting populations of Coventry, Warwickshire and West Midlands areas. We are here for you, feel free to contact us or visit us at our office, placing a call or mailing us.